Our £700m project pipeline keeps growing, having secured a series of major built environment and water industry contracts during 2018. Our 1800-strong team are working on multi-million-pound schemes across the country – from buildings and highways to critical national infrastructure. We currently have a UK-wide recruitment drive in full flow to find talented people to join our expanding team. Our revenues have surged 76% during the last five years with a now £340m turnover. Recent major contract wins include the £55.5m Bellozanne Treatment Works in Jersey, the multi-million Highways England’s Regional Delivery Partnership and South West Water Civil Engineering K7 Capital Works and MEICA frameworks. Our building portfolio spans, healthcare, education and residential, including £32m worth of student accommodation projects completed over the past 12 months. 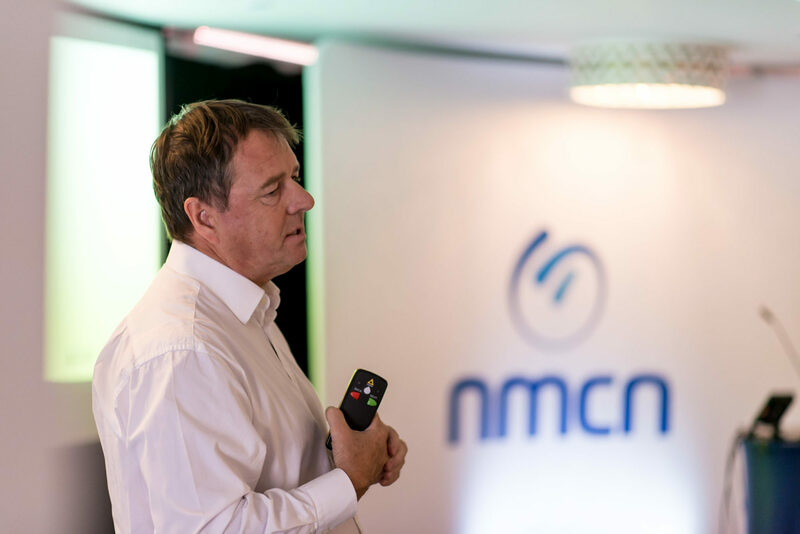 We are now working with 10 of the biggest water providers, and we have recently secured a number of large-scale infrastructure contracts – all of which are instrumental in nmcn’s progression to becoming the largest multi-disciplined contractor in the UK water sector.